End of Support for Windows 10 Mobile means that the company will not provide any product or security updates for the Windows 10 Mobile devices after the cut-off date. 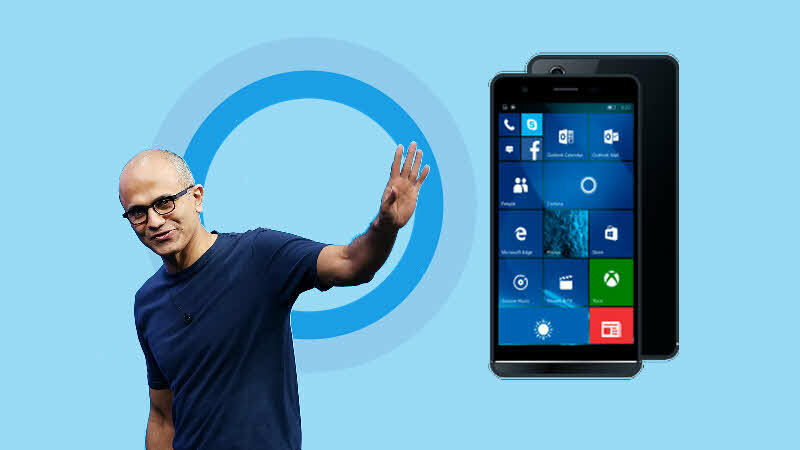 Microsoft announced that they are going to end the support of Windows 10 Mobile Operating System (version 1709) on 10th December 2019. Windows 10 Mobile Operating System (version 1703) will enter into end of support on 11th June 2019. They have also mentioned that the automatic or manual creation of new device backups for settings and some applications will continue for 3 months after the date and will end on 10th March 2020. And some services including photo uploads and restoring a device from an existing device backup may continue to work for up to another 12 months from the end of support date. After the end of support date, you can continue using the mobile device as long as the apps that you are using continues. As the apps are governed by the Modern Lifecycle policy and are independent of the OS Lifecycle policy, the app developers (including Microsoft) may end support for any app at any point of time. The Store may continue to work after the end of support date. Windows Phone 8.1 support was ended on 11th July 2017, and in similar fashion the end of Windows 10 Mobile support. The tech giant company asks its users to switch to any supported Android or iOS mobile devices. As the company is now more focused on building mobile apps and services, you will see most of their apps are now available on those non-Microsoft platforms already. If you have come this far, it means that you liked what you are reading (Microsoft announces End of Support for Windows 10 Mobile and asks users to switch to Android or iOS device).